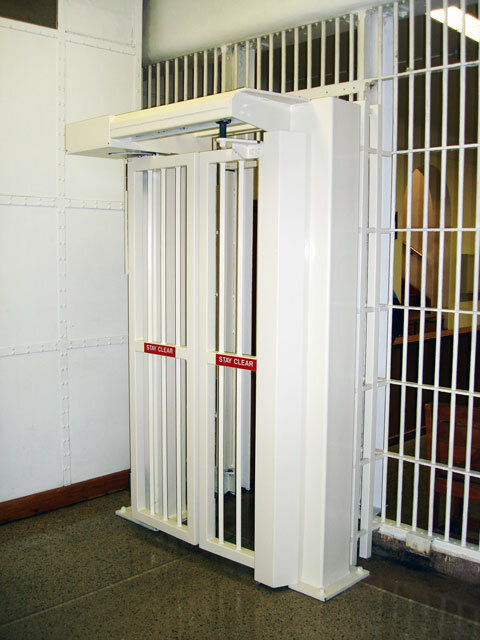 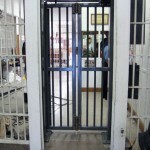 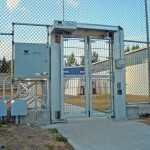 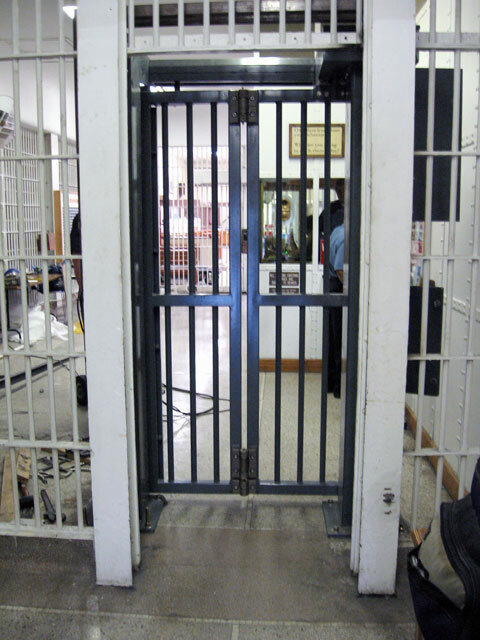 The Corridor SpeedGate is a high speed, pedestrian security gate solution. 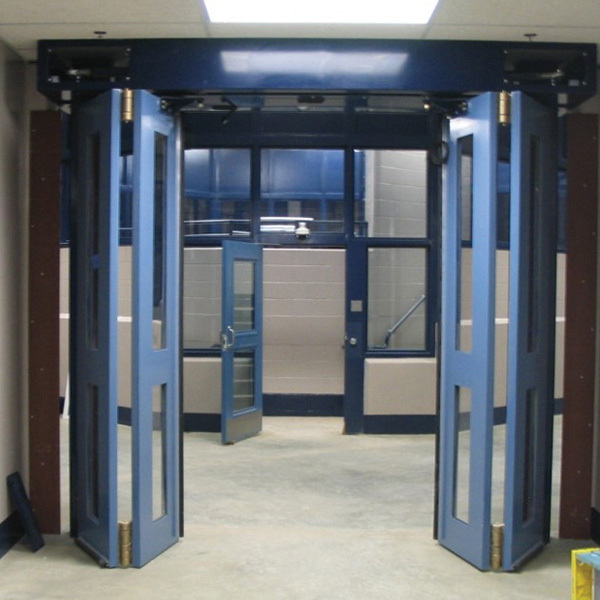 Factory-assembled and tested, the folding corridor gate is a standard 8 feet wide, and features a rapid cycle time of 7 seconds and a small environmental footprint. 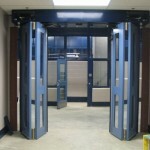 The Corridor SpeedGate can integrate into most existing sites and architectures and requires little maintenance. 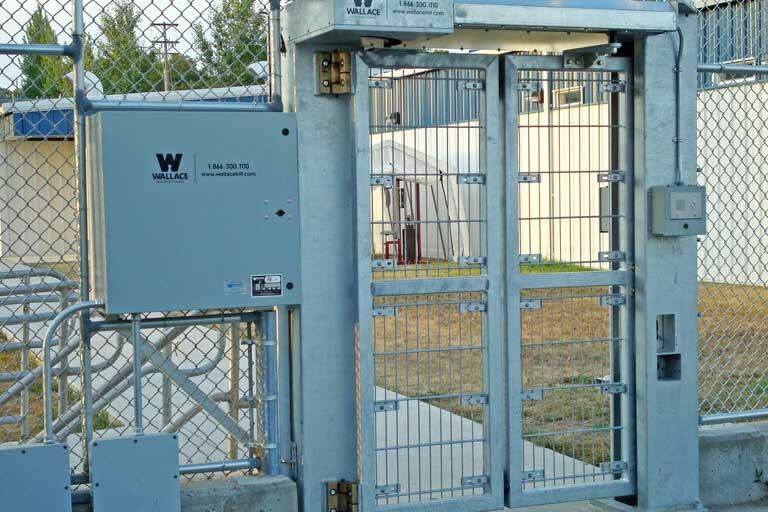 Its factory assembly ensures that site exposure is minimized, operational downtime is reduced and associated time costs are eliminated. 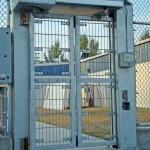 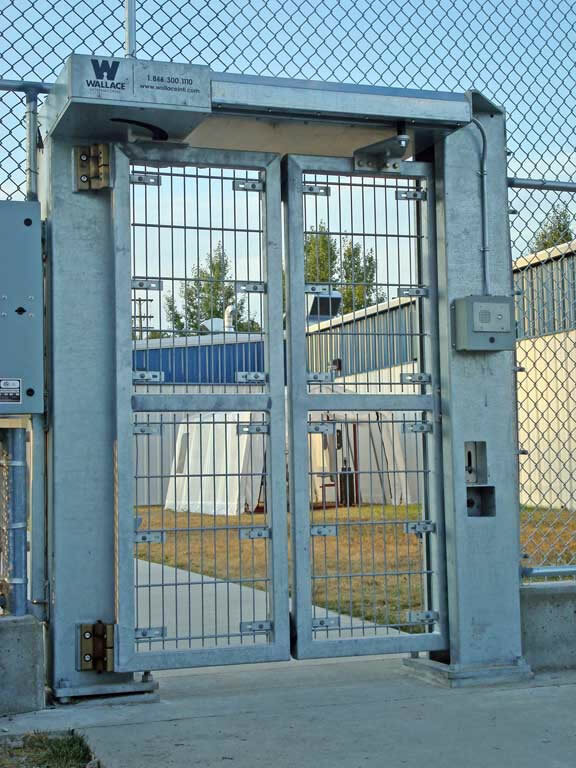 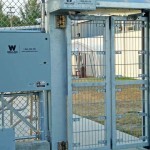 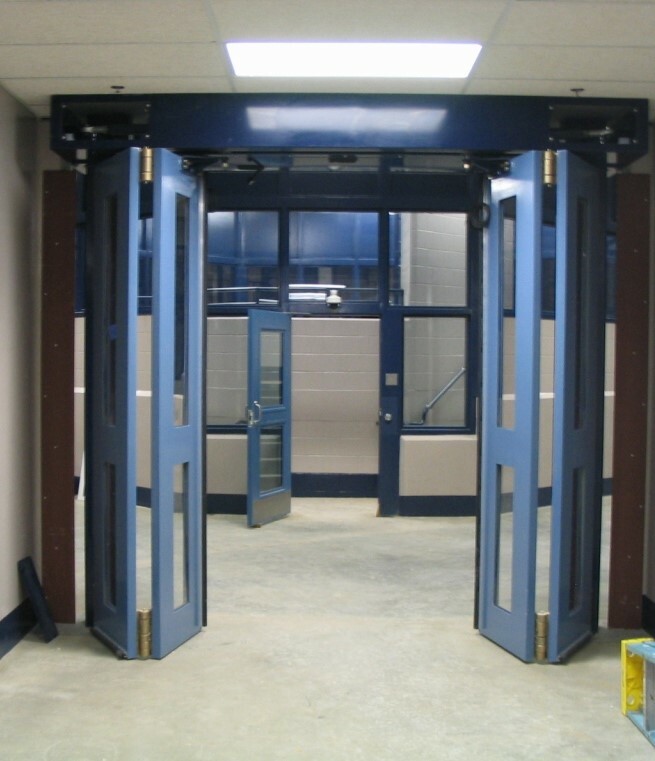 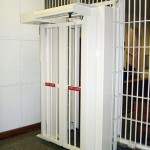 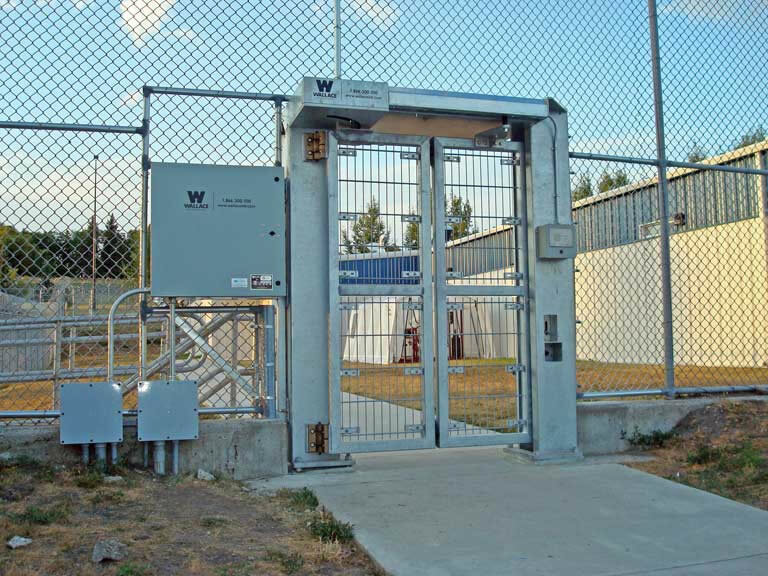 Wallace Perimeter Security’s corridor gate is a high speed, indoor pedestrian security gate solution.